Finding out what is wrong when you have a working gas boiler but no hot water can be a challenge. With a little time and patience, you might be able to resolve the problem yourself. 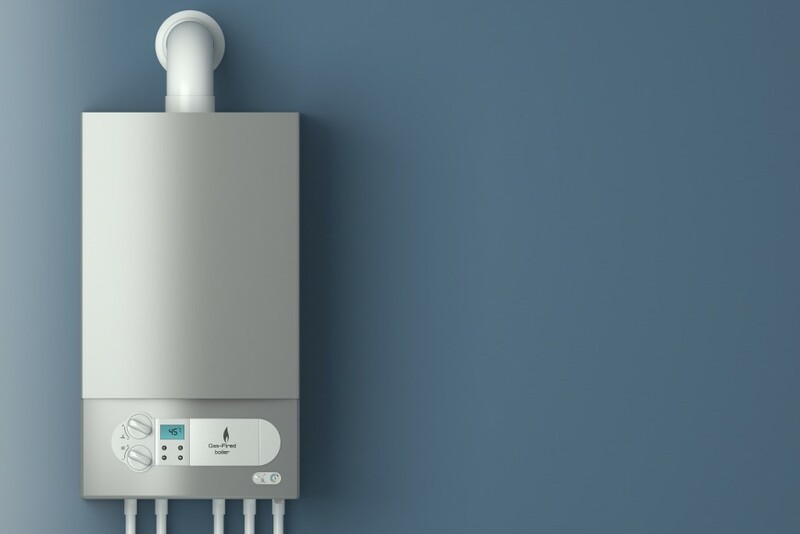 Don’t put yourself at risk by attempting any boiler repairs you are not qualified to perform – a good rule of thumb is, if you need to take off a gas boiler cover, then you must be Gas Safe Registered. A low flow rate doesn’t require any immediate repairs – just wait for the weather to warm up and run your water at a lower rate than normal. If you have no hot water in the house, check that the electricity supply to the boiler is working – check that your panel lights, timer and other electronic components are working correctly. Take a look at the pressure gauge – it should be at around one bar. Follow our advice on repressurising boilers if the boiler’s pressure is wrong. If you can feel the pump without taking the boiler cover off, then do so. You should be able to feel water running through it. Don’t remove the boiler cover to look at the pump, unless you are Gas Safe-registered! If the pump is broken, then make a claim on your boiler breakdown cover. Sometimes, boilers stop working properly or heating up water when they are supposed to because the timer is wrong. Perhaps the clocks just went forwards or backwards, or perhaps there was a power cut that reset the timer. Adjust your clock to the right time. It might seem obvious, but many times, the reason cold water comes out of the hot taps is because the hot water thermostat is turned down or off. You might have done it when leaving the house for a while, or for energy efficiency reasons. Check that the water temperature thermostat is high enough. Take a look at your pilot light – it should be a crisp blue colour, and should not appear to be yellow or orange. If it is not blue, read our advice about what to do if your pilot light is yellow, or if it has blown out, read our guidelines about what to do if your pilot light keeps blowing out. Crank up your radiator and hot water temperature to the top. This might be enough to kick-start your water heater into action. In cold weather, the condensate pipe might freeze, which will stop your boiler from working properly. Our advice on frozen pipes provides more information. If you have an open-ended boiler – identifiable by their small black tank, and usually located in the attic – then check that the ball valve float in it hasn’t got stuck. If it gets stuck, then the water in your system will be unable to circulate. If you can do so safely and easily, take a look at the cistern to see if the water level is low or slow, free the ball float valve by gently moving the arm. If all else fails, turn the electric supply to your boiler off, wait a minute or two, and then turn it back on again. This should reset the appliance. You may have to reset your clock, timer, thermostat and other controls. If you’ve still had no luck, then call an engineer round. A competent and qualified Gas Safe-registered engineer should be able to find out exactly what the problem is and get your hot water back on. Contact us on 0345 3192 247 and we can help! Our technical teams will run through some simple troubleshooting tips with you to see if your problem can be resolved over the phone. If not, we’ll send a highly skilled and qualified plumber round to get your taps back on as soon as possible. There could be a number of reasons for your lack of water so it’s better to trust the professionals. After all, you could end up making it worse and you could be faced with a hefty bill to pay to repair the damage. We help, we repair, we care.